Warehouse space for lease in the Mountain Lakes Industrial Park. 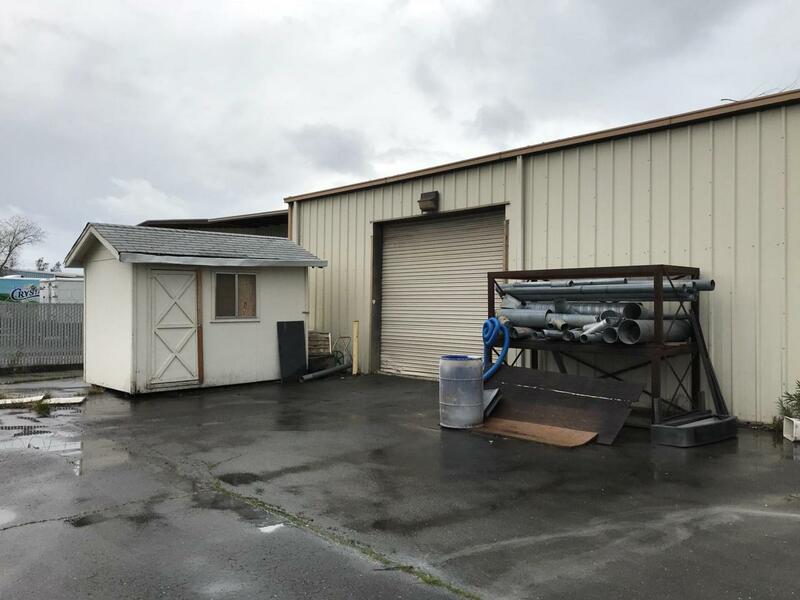 Located within the City of Redding and in a General Industrial zoning. Back demised portion of a cabinet shop building. Approximately 6,000 sq. ft. of warehouse. The warehouse includes a 12'x12' roll-up door and two restrooms. The building was built in 1985. Includes fenced in yard space and parking.